"Badawi stands out as a leading voice for advocating women’s rights and for raising international awareness about the oppression of human rights defenders in her country." 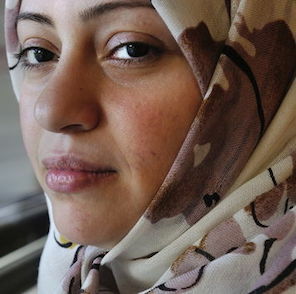 "In one of the world’s most restrictive environments for women, Samar Badawi is a powerful voice for two of the most significant issues facing Saudi women: women's suffrage and the guardianship system, under which women cannot marry, work, or travel without a guardian’s (male relative) permission." 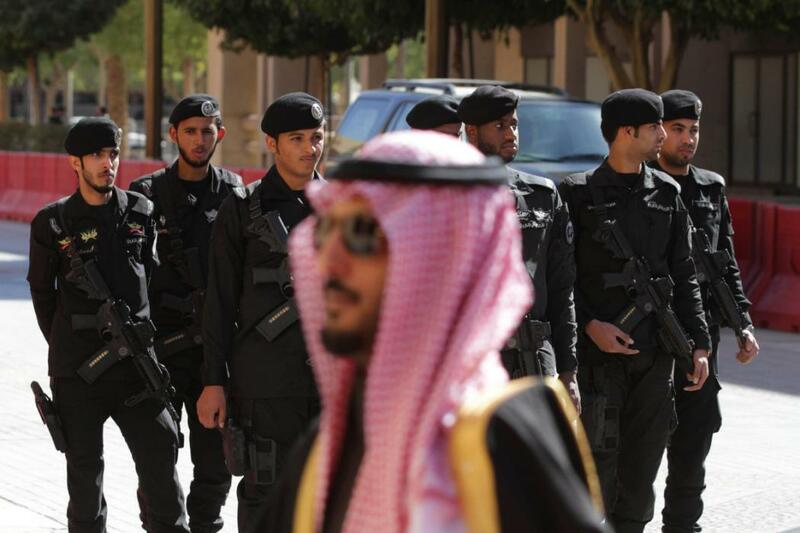 Samar Badawi is a Saudi woman human rights defender, who has challenged the conservative authorities by attempting to register to vote and driving her car. Samar has been jailed for her activities and faces ongoing harassment and threats of punishment from both the government and the religious authorities. However, she has also been an inspiration to thousands of Saudi women and along with fellow defenders is challenging gender inequality in Saudi Arabia.